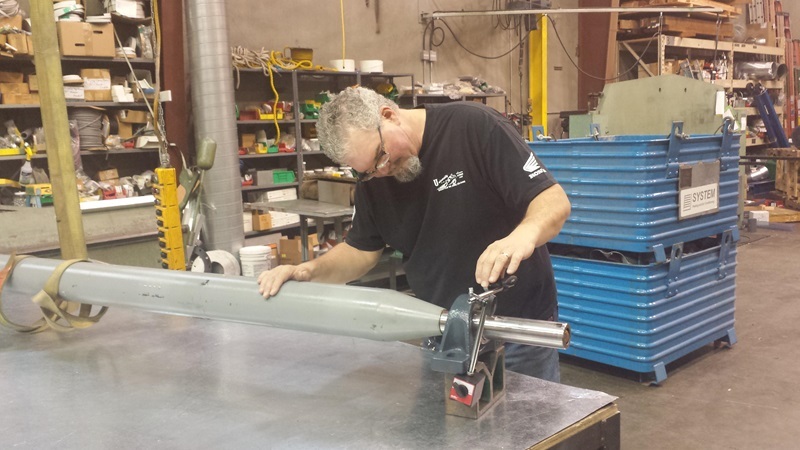 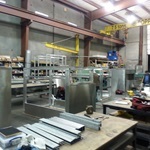 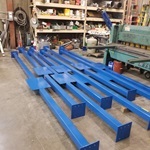 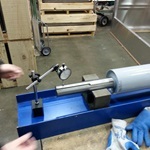 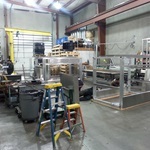 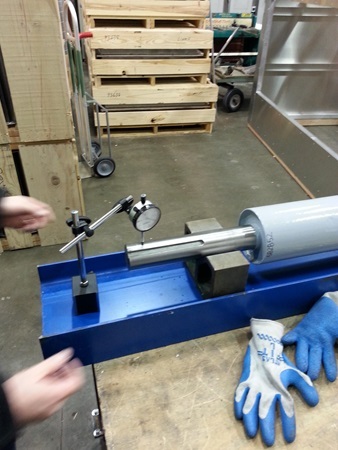 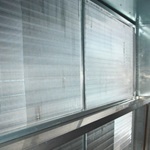 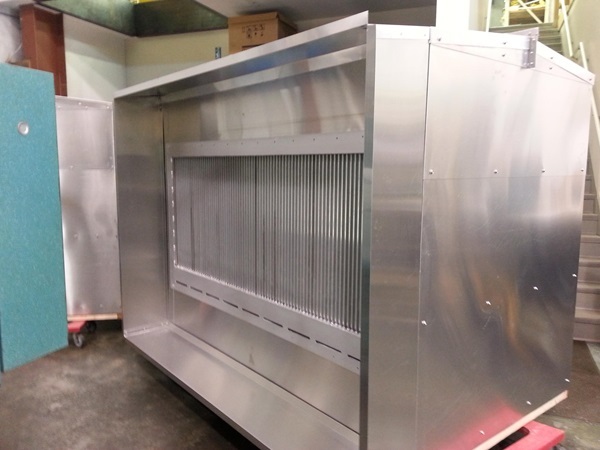 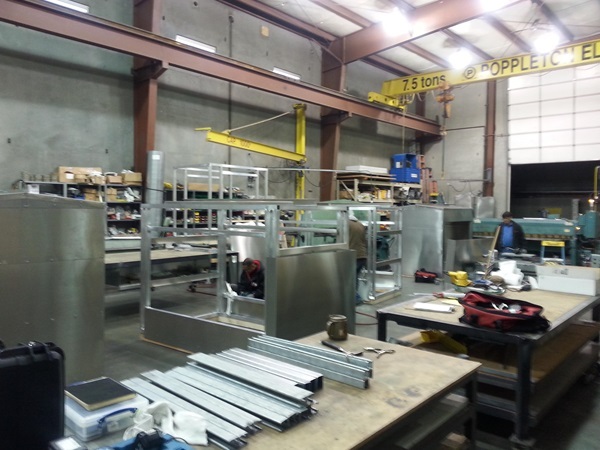 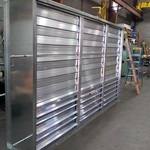 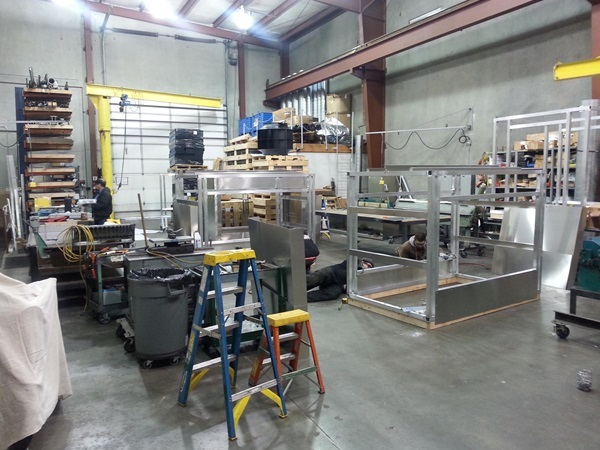 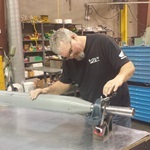 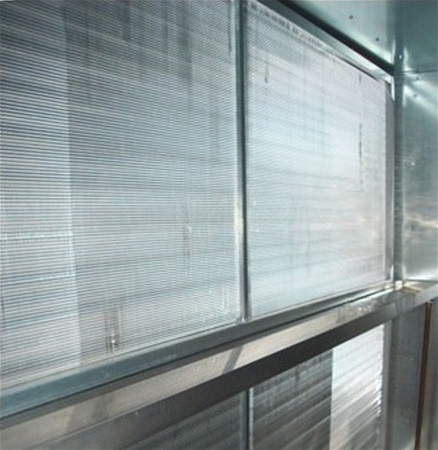 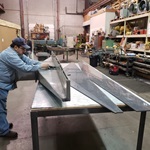 We perform a range of design-build fabrication services at our headquarters in Seattle. 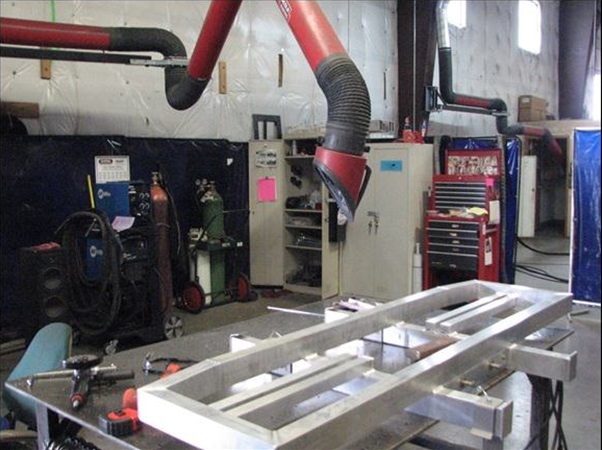 Our shop includes a 7.5-ton overhead crane, and two one-ton cranes. 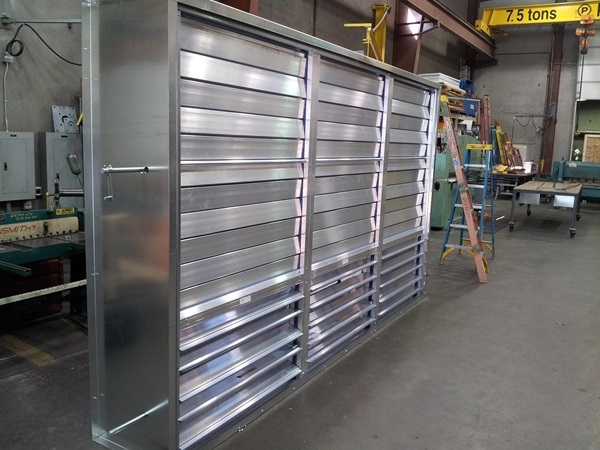 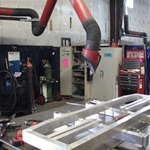 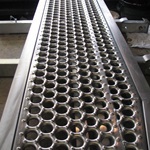 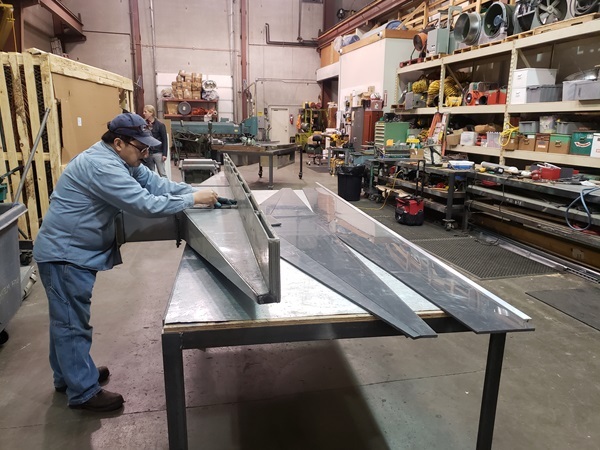 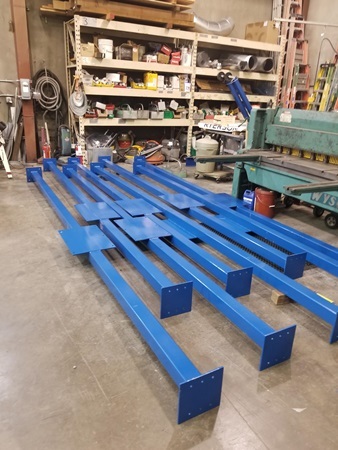 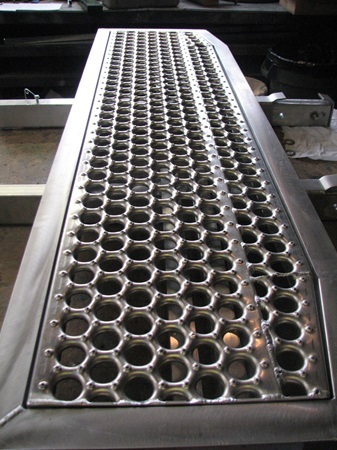 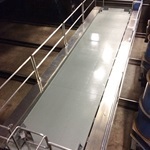 Our sheet metal equipment is capable of up to 10-gauge fabrication. 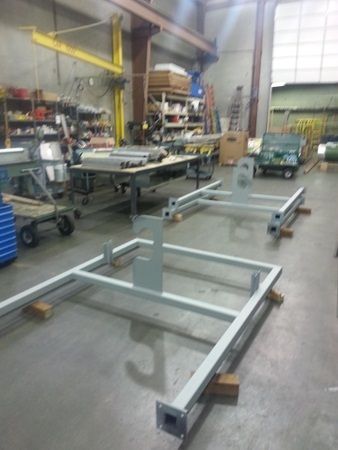 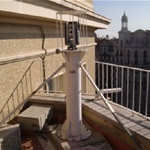 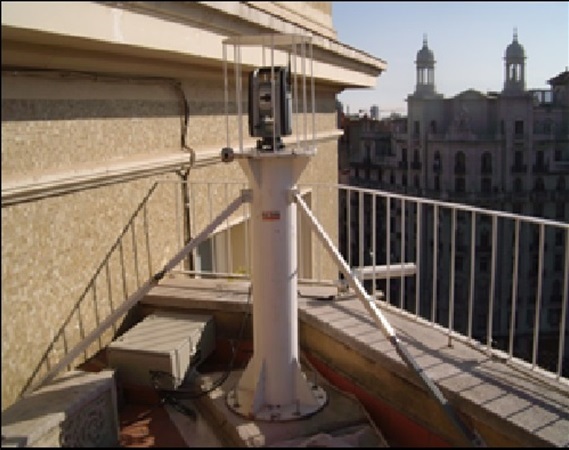 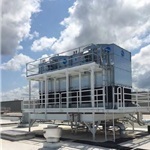 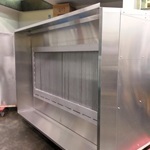 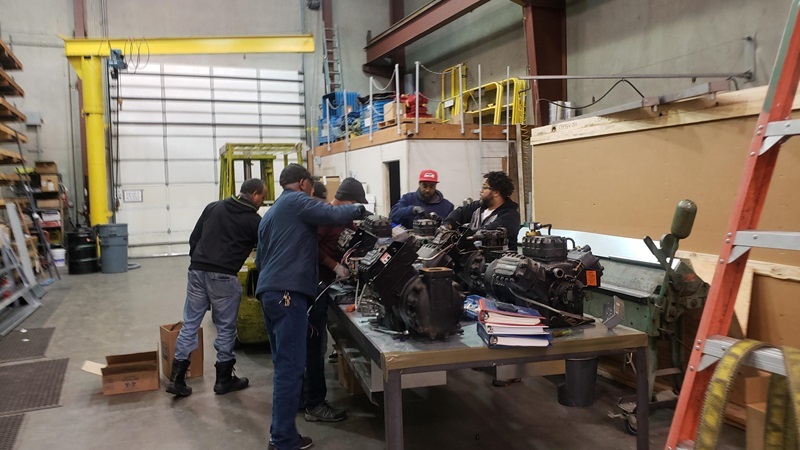 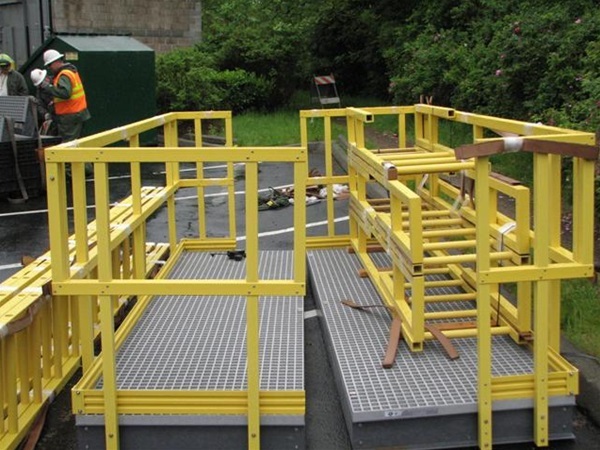 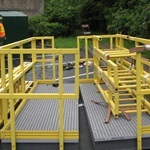 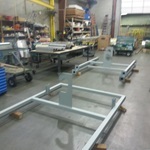 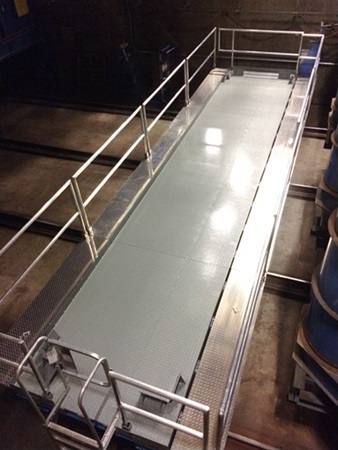 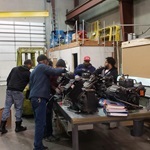 We also possess the capability to stage equipment for assembly and inspection prior to jobsite installation.